tunneling, soil nailing , anchoring and micro piling. 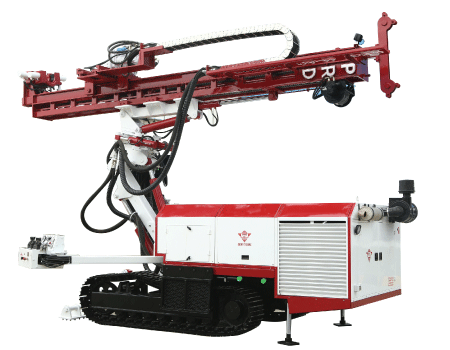 With a max diameter of 12” a drilling depth of 50mtrs the GD6 stands apart as PRD’s Flagship Drilling Rig. DRILL DIAMETER 6" to 12"
CLAMPING DIAMETER 3.5" to 12"